Doorskin, 1978. Oil on canvas, with metal doorknob. 80" x 110" (203.2 x 279.4 cm). Collection of Emily Fisher Landau, New York. Source for Doorskin, 1978. 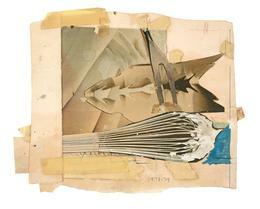 Collage and mixed media on paper, with adventitious marks. 12" x 15" (30.5 x 38.1 cm). 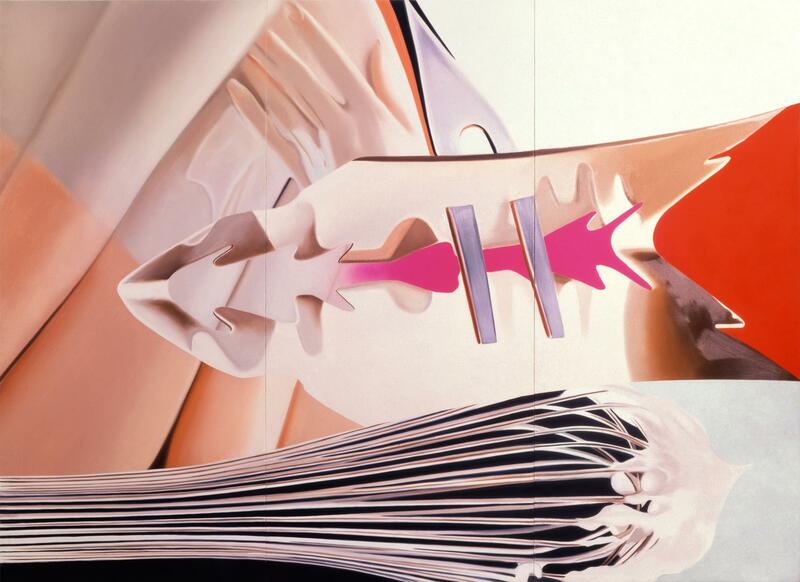 Collection of the Estate of James Rosenquist.